Taking a lot of pictures this Christmas? Here’s a roundup of some of our favorite How-Tos to help you get the best possible photo prints this year. You might use Photoshop, Free Software, or even Microsoft Word; How-To Geek has something for every user in this collection of How-Tos to help you get the best prints this holiday season. If you have Photoshop (or maybe just want it), take a look at these beginner photo editing tips in part 5 of the How-to Geek Guide to Learning Photoshop. The whole guide is still available, if you need a refresher on how to use Photoshop. 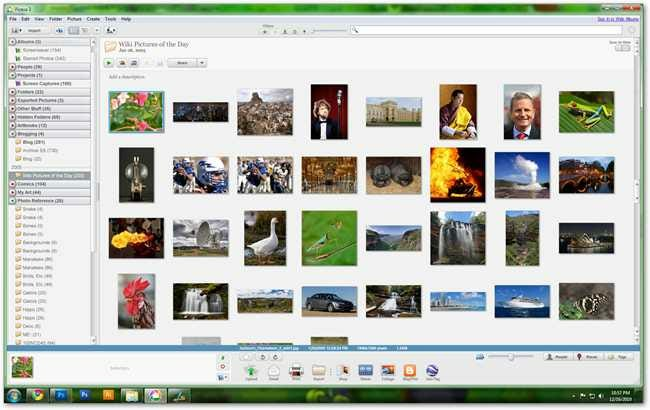 Do you ever find yourself with a giant pile of pictures you need to shrink, resize, rename, or change filetype? To do it one image at a time is tedious and boring. Download a small freeware tool and do it automatically in seconds, with this helpful How-To. If you have either Microsoft Word or Open Office, you can get out some last minute Christmas Cards to send to family and friends. Check out this simple tutorial and download the How-To Geek template to make the process that much simpler. You’ve probably bought tons of photo paper and you’re not quite sure why those prints always seem to look better on it–they just always do. In this informative article, How-To Geek explains what’s so great about photo paper so that you can know just what you’re getting when you buy it. Some printers run through ink at incredibly high rates and their manufacturers charge ridiculous prices for their cartridges. But are local printing services really any better? 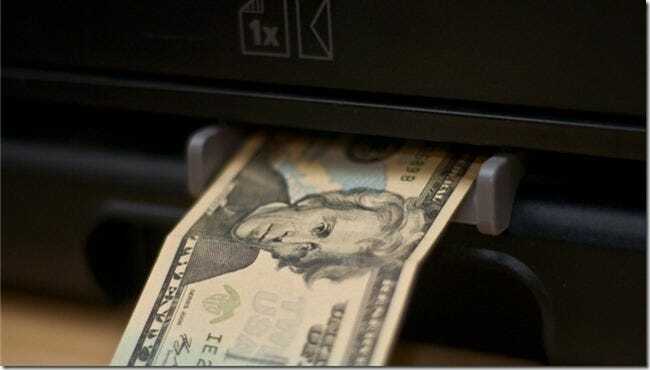 Download the How-To Geek Photo Print Calculation tool and use these simple directions to see how much more expensive your desktop printer is than local or mail out printing services are. Printers are far from perfect. They require lots of software in order to work properly, like drivers, and also require maintenance routines in order to retain good print quality. Readers can also learn about advanced options for printing, like using artisan Printer papers and downloadable color profiles. Check it out! Some of the biggest problems with printing occur when monitors and printers provide drastically different views of the same image. 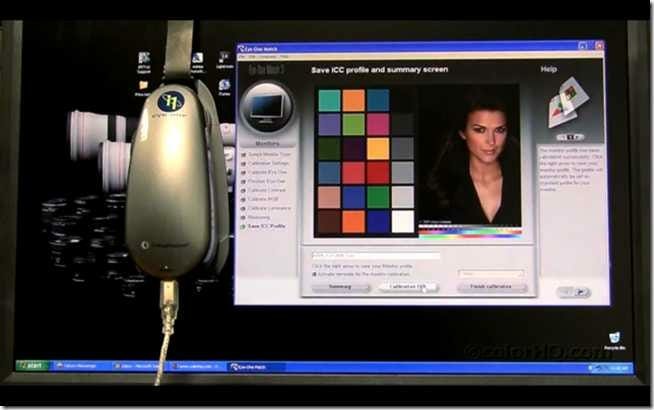 Look through this simple How-To and see just how easy it can be to calibrate your monitor and help your images come out better! Printing Christmas Cards can be a pain. Which side is the top, and which is the bottom? With this simple method, you can finally master your printer and print the perfect Christmas card using only Microsoft Word. Red eye is one of the annoying realities of flash photography. 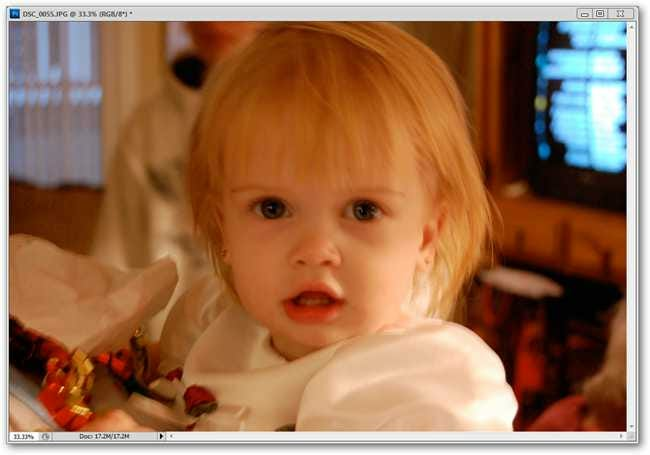 But you don’t need software like Photoshop elements or iPhoto to remove it, you can do it with free Windows download, Paint.NET. Look through this How-To and see just how easy it can be. 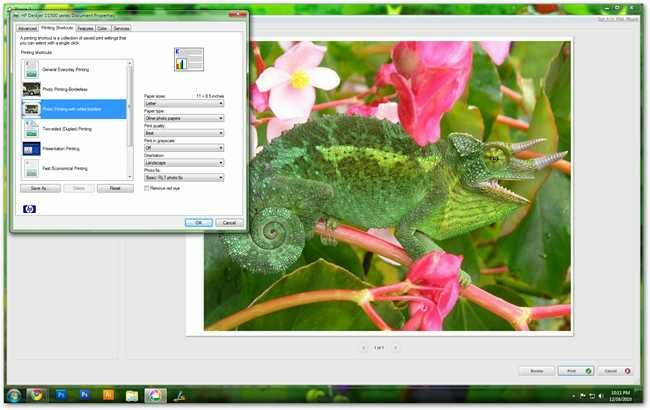 In our final roundup article, How-To Geek provides a list of great photo freeware for Windows that’ll let users print and edit their digital pictures for free, then shows readers how to get great prints out of freeware program Picasa. Don’t miss it! That’s it for this edition of the How-To Geek Guide to Perfect Christmas Photos. Happy Holidays, Merry Christmas, and happy printing from How-To Geek!